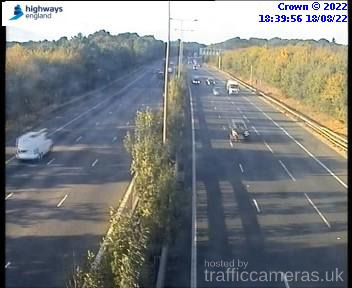 Latest CCTV traffic image from camera #692 on the M11 road. 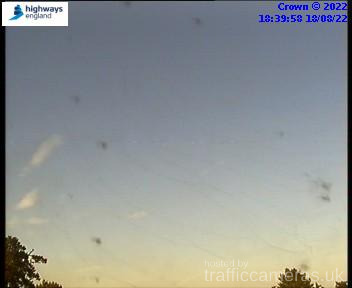 Latest CCTV traffic image from camera #693 on the M11 road. 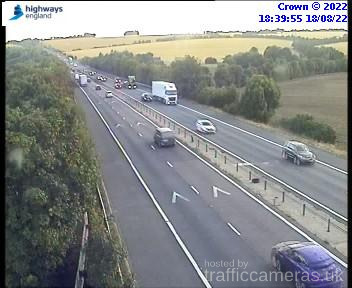 Latest CCTV traffic image from camera #694 on the M11 road. 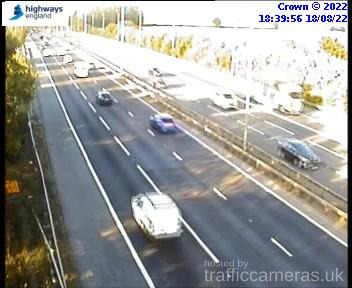 Latest CCTV traffic image from camera #695 on the M11 road. 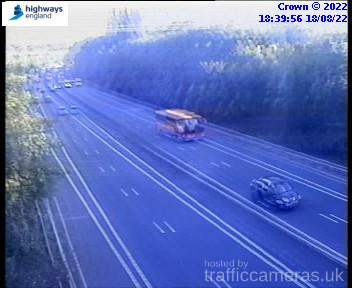 Latest CCTV traffic image from camera #696 on the M11 road. Latest CCTV traffic image from camera #697 on the M11 road. 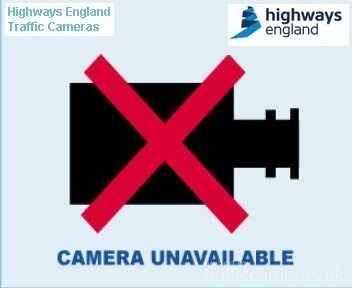 Latest CCTV traffic image from camera #698 on the M11 road. 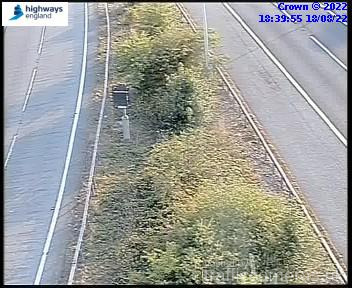 Latest CCTV traffic image from camera #699 on the M11 road. 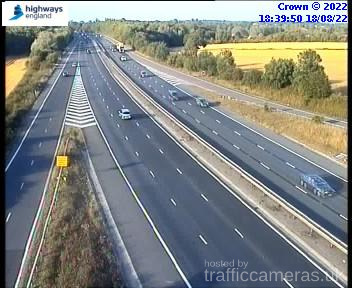 Latest CCTV traffic image from camera #700 on the M11 road. 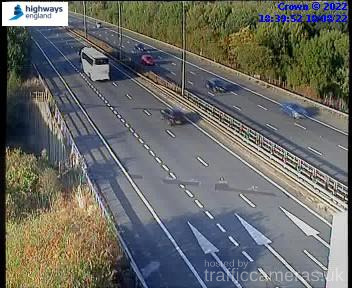 Latest CCTV traffic image from camera #701 on the M11 road. Latest CCTV traffic image from camera #702 on the M11 road. 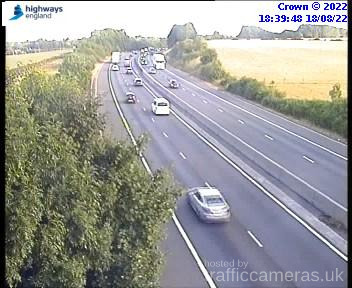 Latest CCTV traffic image from camera #703 on the M11 road. 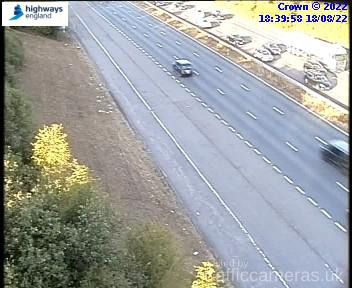 Latest CCTV traffic image from camera #704 on the M11 road. 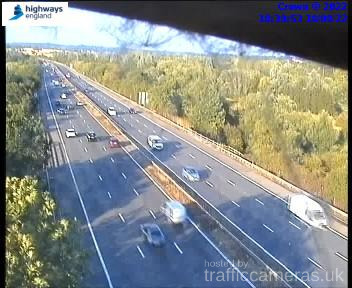 Latest CCTV traffic image from camera #705 on the M11 road. 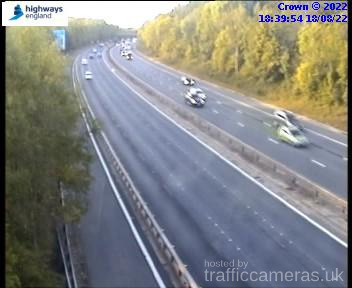 Latest CCTV traffic image from camera #706 on the M11 road. 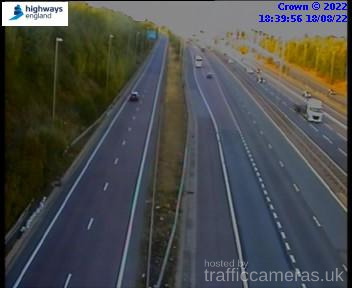 Latest CCTV traffic image from camera #707 on the M11 road. 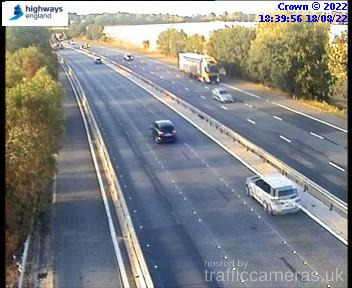 Latest CCTV traffic image from camera #708 on the M11 road. Latest CCTV traffic image from camera #709 on the M11 road. Latest CCTV traffic image from camera #710 on the M11 road. 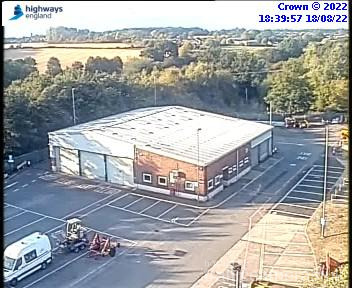 Latest CCTV traffic image from camera #711 on the M11 road. 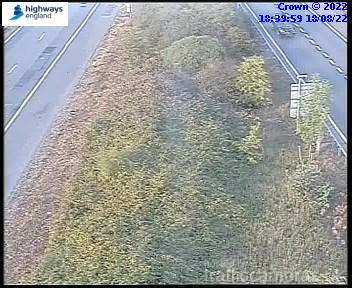 Latest CCTV traffic image from camera #712 on the M11 road. 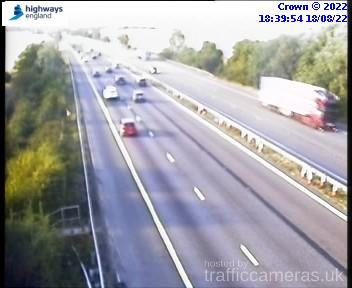 Latest CCTV traffic image from camera #713 on the M11 road. 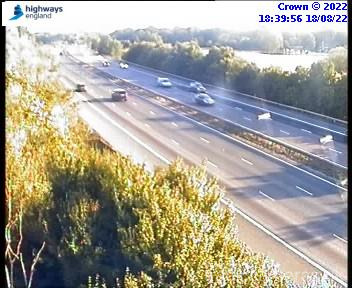 Latest CCTV traffic image from camera #714 on the M11 road. 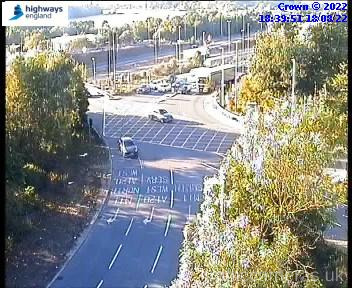 Latest CCTV traffic image from camera #716 on the M11 road. Latest CCTV traffic image from camera #717 on the M11 road. 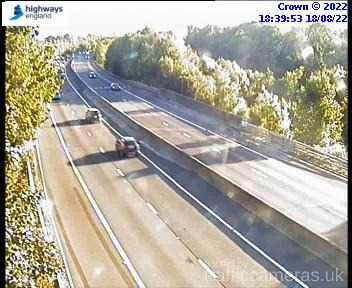 Latest CCTV traffic image from camera #718 on the M11 road. 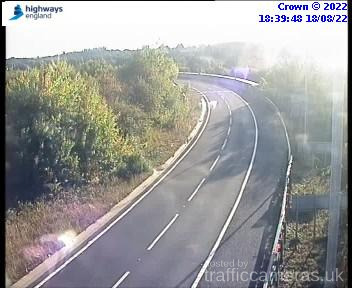 Latest CCTV traffic image from camera #719 on the M11 road. Latest CCTV traffic image from camera #720 on the M11 road. 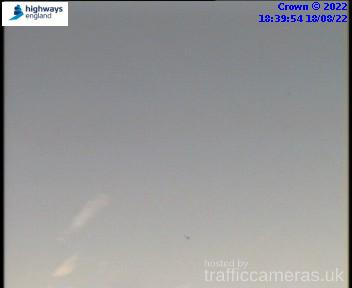 Latest CCTV traffic image from camera #721 on the M11 road. 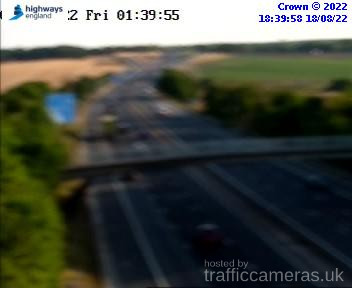 Latest CCTV traffic image from camera #722 on the M11 road. 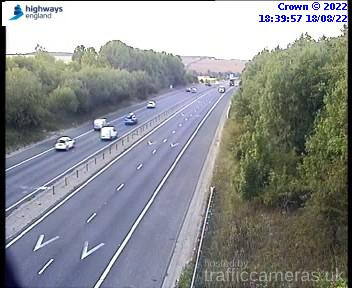 Latest CCTV traffic image from camera #723 on the M11 road. Latest CCTV traffic image from camera #724 on the M11 road. 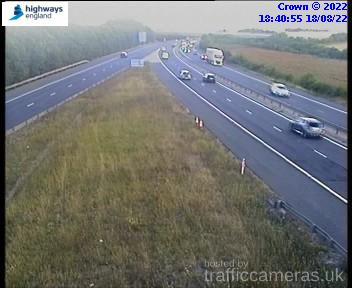 Latest CCTV traffic image from camera #725 on the M11 road. 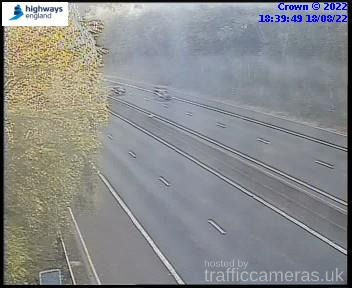 Latest CCTV traffic image from camera #726 on the M11 road.